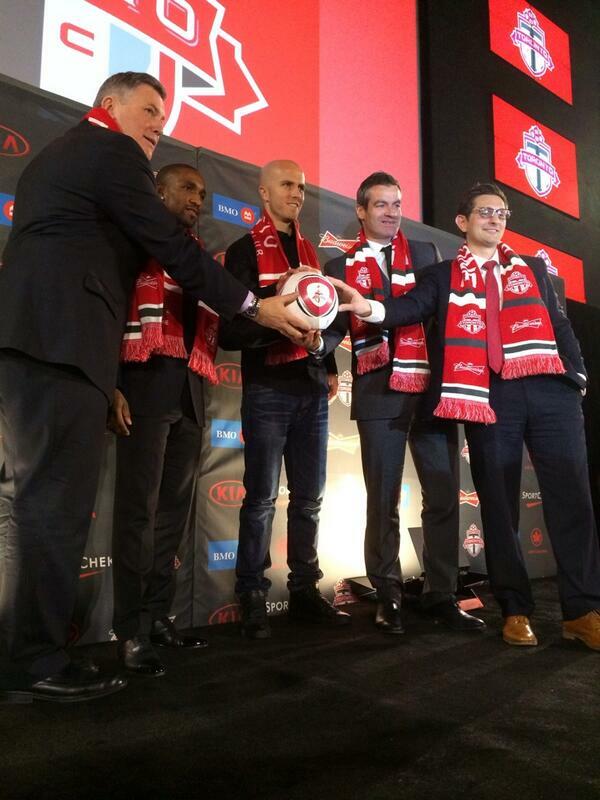 toronto fc have officially won the MLS offseason. Even though we’ve exited the hectic Christmas/New Year’s schedule that normally bombards us with more soccer than we can stomach, the last few days have been ridiculously busy in the world of the beautiful game. Of course we still had a normal round of weekend fixtures around Europe to deal with. The opening of the January transfer window has also brought a cavalcade of news, ranging from complete fodder to legit breaking news. And of course today we were treated to not only the naming of FIFA’s 2013 Ballon d’Or winner — a very deserved win for Cristiano Ronaldo — but also the unveiling of two massive signings by MLS side Toronto FC in Jermain Defoe and Michael Bradley. None the less, I’ve still managed to survive all of that and pump out a new TWOL for you. So enjoy it, minions.